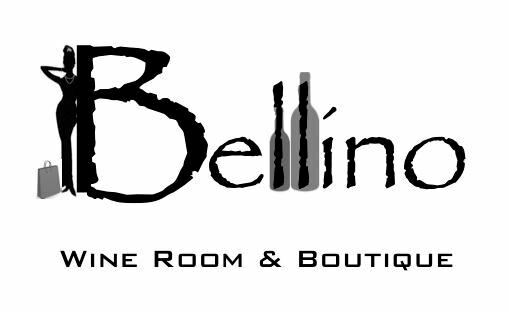 Valentines day special at Bellino Wine Room & Boutique. Impress your beautiful date with this exceptional foie gras, limited edition (Chiang Mai) Strawberry & (Persian) Rose Water flavour by VIVIN. On the Thur 12, Fri 13 and Sat 14th, Bellino will be serving up 110g ram pot of this rare treat. Do not miss out and Book in advance! 02 712 5446.